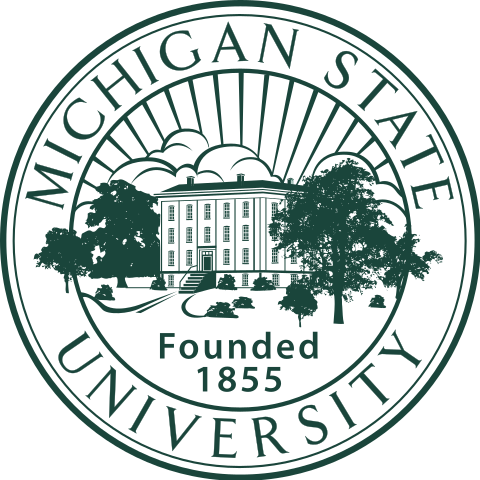 Thank you to all the institutions dedicated to providing clinical education to future nurses, EMS, doctors, and allied health personnel. Special recognition to a some of the forward thinking institutions adopting ReaLifeSim patented hybrid simulation IV trainers & task trainers! Can you tell the difference? That was a rhetorical question - of course you can! But, the realism of the #ReaLifeSim IV trainer is surprisingly life-life! Safe. Affordable. Durable. Portable. 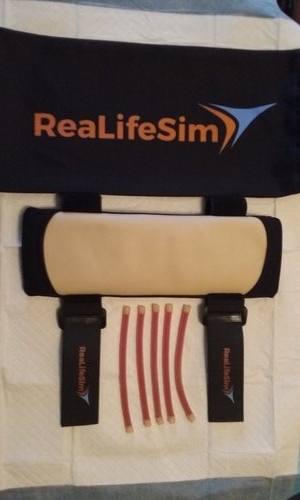 ReaLifeSim IV Trainers provide realistic practice to learn proper aseptic technique. 60% of all hospital-acquired infections originate from vascular access. Peripheral intravenous device (PIV)/catheters are the most commonly used intravenous device in hospitalized patients. They are primarily used for therapeutic purposes such as administration of medications, fluids and/or blood products as well as blood sampling. Peripheral IV’s are usually considered a low risk, however can be associated with complications such as hematoma, phlebitis, pain and infections. The goal is to maintain meticulous aseptic technique during I.V. insertion and throughout therapy to avoid introducing bacteria into the bloodstream. Learn more about routes of contamination. ReaLifeSim IV trainers promote active learning!